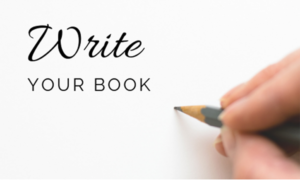 Are you struggling to write your nonfiction book? Do you have a great idea, but you can’t seem to get it down on paper? Writing a book is hard work, and it’s especially hard for those who’ve never done it before. But that doesn’t mean you can’t do it. Our sister company, The Book Professor® can help. 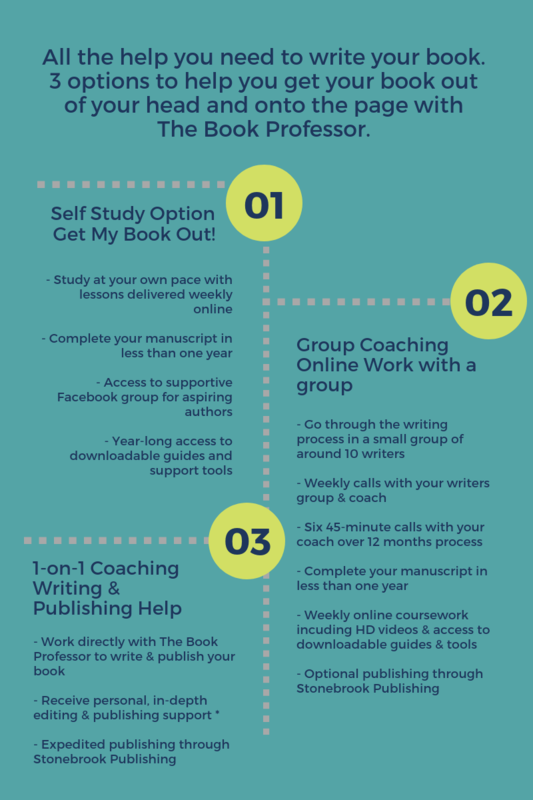 Through a proven step-by-step method, they help people who aren’t writers become authors of high-impact nonfiction books that will change lives, save lives, or transform society. They can work with you in several ways: through 1-2-1 coaching, Executive Group Coaching, or through the Self-Directed Online Course.